In November 2015, the impact of the global macadamia shortage hit NZ with Whittaker Chocolates cutting their macadamia product line, due to the global macadamia shortage and price increases. Macadamia nut demand continuously outstrips supply and the gap between what NZ produces and imports continues to increase, providing great opportunities for new macadamia growers now and well into the future. 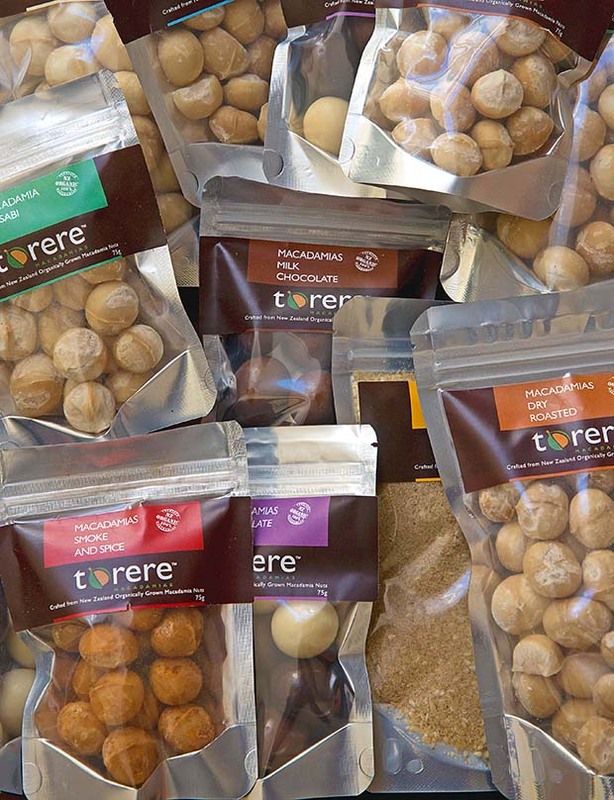 Torere Macadamias setup Macadamia Action Committee (MAC) of 7 influential members in Gisborne to assist with the successful drive for regional development and promotion of macadamias in the Gisborne/East Coast region. Monthly Field Days are very popular with attendances continuing to increase. Tairawhiti EIT Hort sustainable program includes macadamia student training on location at the Torere Nursery. TML business article features in the April issue of the ‘NZ Life & Leisure’ magazine. TML business article ‘Cracking a Profit’ features in the September issue of the ‘NZ Lifestyle Block’ magazine. Vanessa attended 4-day International tour in Oct through the most modern Australian macadamia farms, factories, nurseries and visited AMS Varietal Trials in Hinkler Park, Bundaberg to compare results with the Torere trials. Rod & Vanessa attended the 3-day AMS Macadamia conference held at Caloundra, Queensland in October. TML’s 8ton NIS at 3% moisture goal for 2016 will be exceeded as harvesting is still underway. TML chosen to feature in the 2017 ‘The Insider’s Guide to NZ’ – a collectors annual showcasing the best tourism business with interesting and inspiring people in one of 6 regions to visit in NZ. 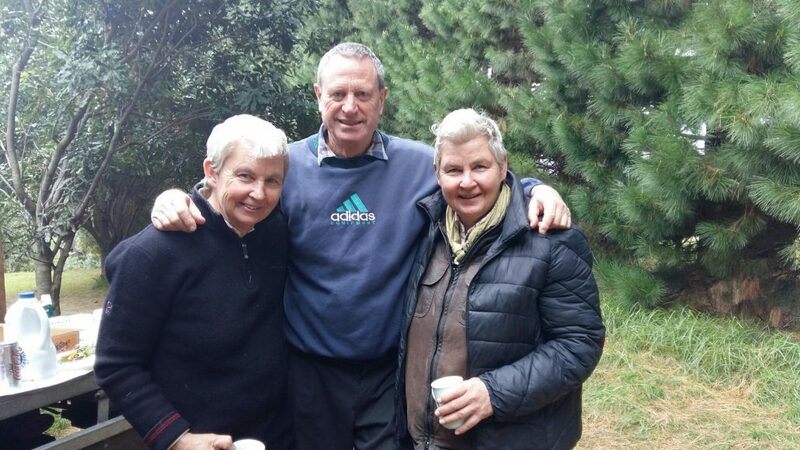 Look who came to help Rod harvest – the Topp Twins!